This weeks Swim set looks to work your pacing and endurance, making you feel the difference between a slower, maybe easy swim, and a faster effort. We build from a nice easy base with longer rest into a the longer distances with shorter rest periods. When you start to Beat the beep on some of the sets think of this as translating into shorter efforts where you may be aiming to catch the swimmer in front or overtake to gain an advantage. There is no specific warm up as we build straight into the set itself from an easy pace. We are also going to be working odd distances on some of the sessions, to throw you out of the comfort zone. This set totals 4500m as written but remember to adjust for your own level of swim experience and time by reducing the number of repeats in each section. Your Finis tempo trainer should be set on MODE 1. (For example if your CSS pace is 2:00/100m this equates directly to 30 seconds on mode 1 in a 25m pool, CSS plus 6 would mean you change this to 31.5 seconds per length. CSS +1 – 3 x 400m Meet the beep and if you have the power beat the beep on the last 50m or 25m. try and pace this well so you can manage the complete set and only take 5/10 seconds rest between sets. 350m own choice swim or drills, just bring the heart rate down and get rid of the lactate build up. 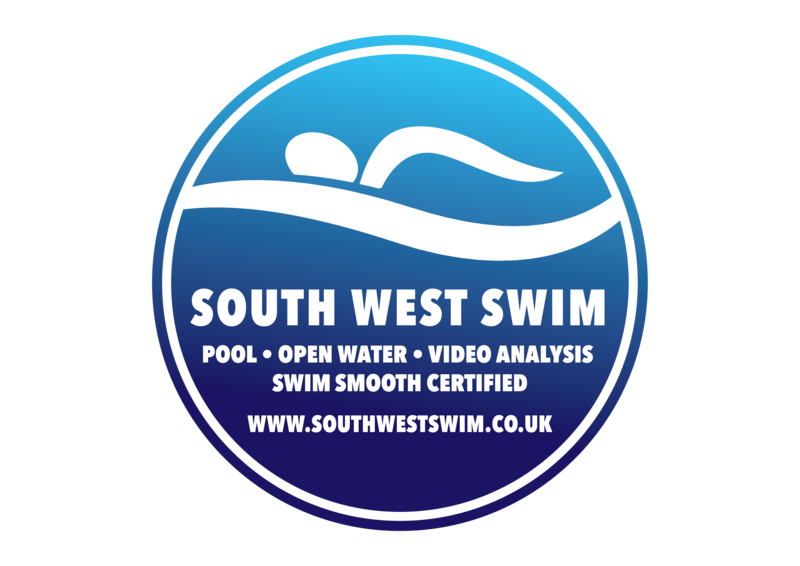 Sign up for our swim smooth coached squad sessions below for more like it, delivered by Coach Jason. If you are a new Pool squad swimmer with us you get a Free Squad Trial session, choose the relevant option on checkout.